As a surprise move, Samsung India has now officially introduced a new smartphone in India called the Samsung Galaxy A20. 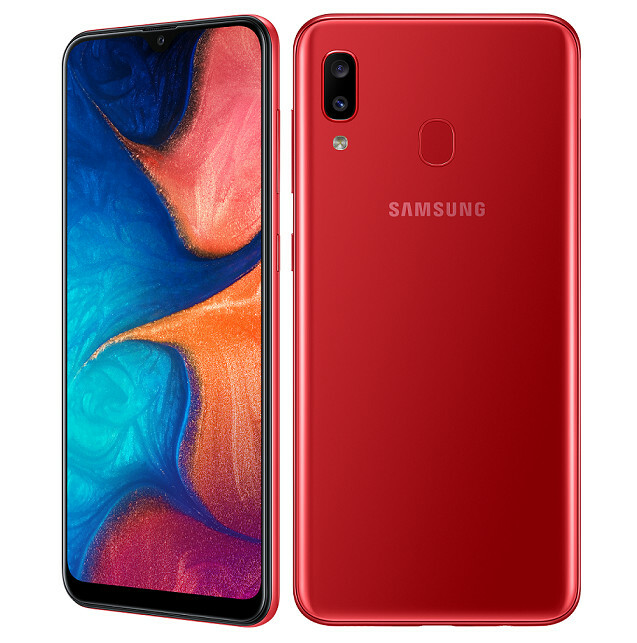 The Samsung Galaxy A20 seems to be a mix between the Galaxy A10 and the Galaxy A30. The device comes with 6.4-inch HD+ 19.5:9 Super AMOLED display on the front. The device is also equipped with an Octa-Core Exynos 7885 chipset in it.